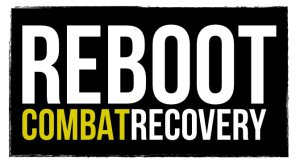 Look below for links to the various sections. The recreation hall at the chaplain school has a small library of books donated by interested persons in Indianapolis. Here, Chaplain Willard James chooses a book on religion. 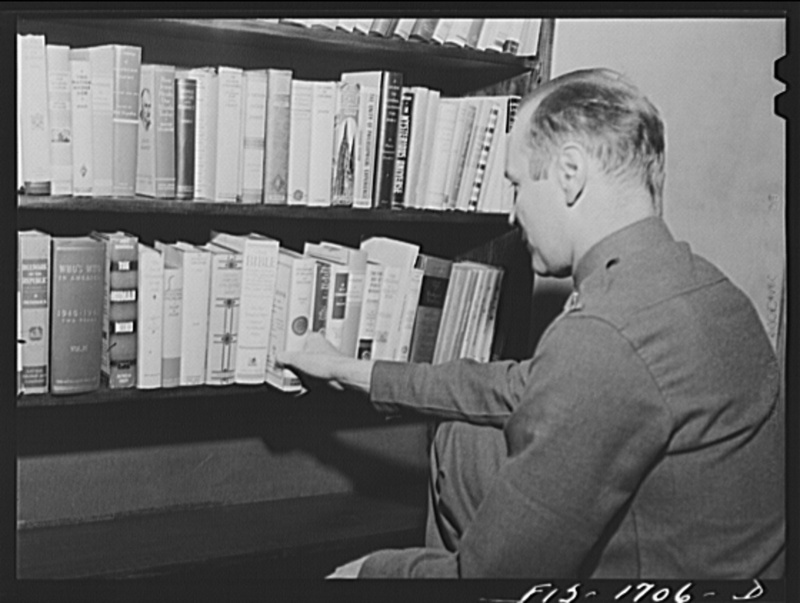 U.S. Army chaplain school, Fort Benjamin Harrison, April 1942 (Library of Congress). Regulations, Training Manuals & Circulars, Field Manuals, Pamphlets, Etc.